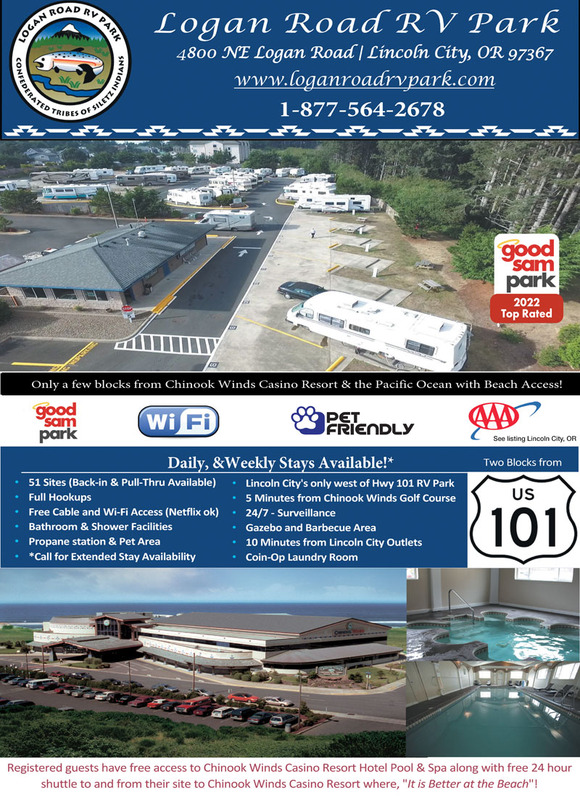 Lincoln City's only RV Park west of Hwy 101, just two blocks from Oregon's only oceanfront Casino with free 24-hour shuttle service. Full hookups with cable, Wi-Fi & pet area. Close to the beach & includes pool & spa access. I stayed here for two days over Thanksgiving. This is a very nice facility. The site I was in was level, close to the dog walk & close to the restroom. Everything was very well kept. The wi-fi worked well. The only one I saw that had a problem backing in was the guy with the brand new trailer. Out of date bathrooms. One toilet for the men's bathroom. If you do not care if the sites are way out of level and that the sites are very narrow and that the roads are to small for larger rigs than this is for you. At first glance this park looks ok. It is all paved. The problem is that every vehicle (including me) that I saw come in, had problems getting into the spots. Too narrow of roads and spots. The are also very short. The spots are no where near level. Mine was so bad that my automatic levelers did not work. I have been in some places where there were pot holes in the parking spaces, but were still more level then these. They say they have a shuttle to the casino, I called it three times with no answer. I went to the office and they had to call twice for the shuttle. It never came. After 2o minutes we decided to walk. Its not far, but its not very fun when you get caught in a rain storm. I DO NOT RECOMMEND THIS SPOT. The ratings Good Sam gave this park our wrong. I would try and find somewhere else. 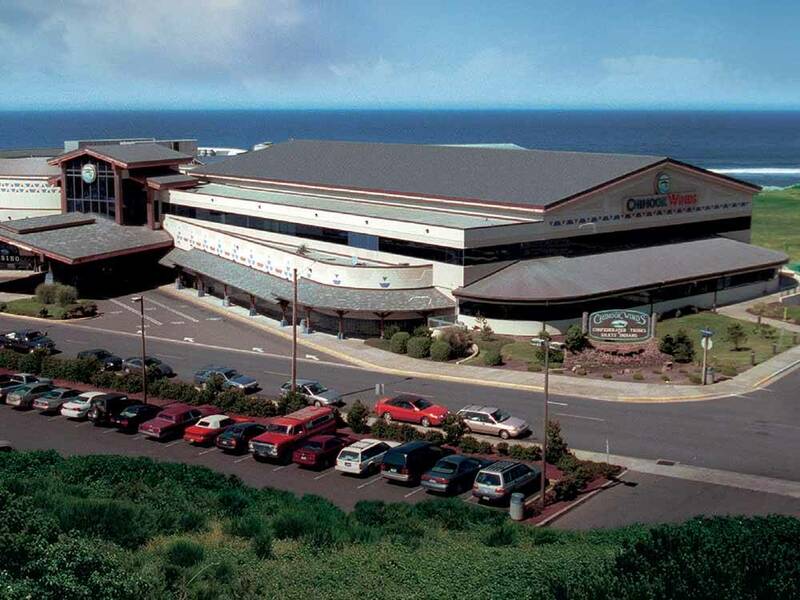 From Logan Road RV, discover the Lincoln City area. Go Whale Watching. Hunt for Glass Floats. Take a Tide Pool Clinic. Plus Outlet Mall, Art Galleries galore, Fine & Casual dining. Free shuttle to our Casino & Golf Course.